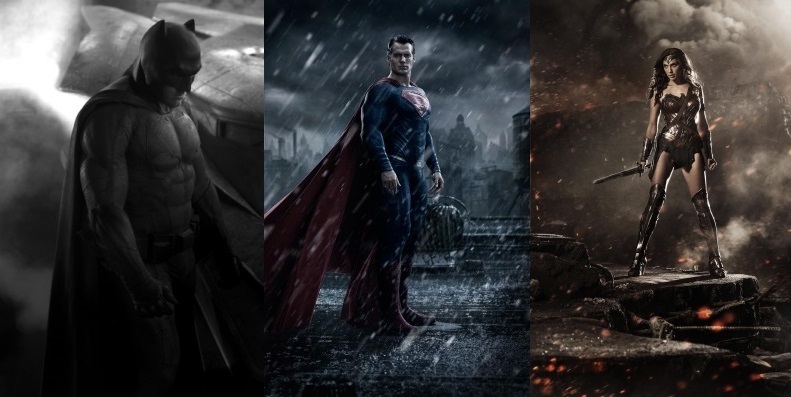 The very first trailer for Batman V Superman: Dawn Of Justice is rumored to be coming sooner than expected. Although the film does not come to theaters until March of 2016, it is rumored to debut a teaser trailer at some point this Fall. Batman-On-Film reports that insiders from the DC Comics film are saying that an official teaser trailer will hit in November or December. Not much is known about the trailer at current. It’s unknown if the trailer is even actually going to air this year. However, it is highly likely that it will be pleasing to Batman fans as it is rumored to be very “Batman-heavy”. That being the case, fans may receive a little bit more depth on Ben Affleck’s role as Batman. It is currently unknown which specific film the trailer will “attach” itself to but New Line Cinema’s (Which happens to be Warner Bros.’ sister company) The Hobbit: The Battle Of The Five Armies is being released on December 17, 2014 so if the trailer is to debut during this year, it is a possibility that it will “attach” itself to that film. Batman V Superman: Dawn Of Justice comes to theaters March 25, 2016.